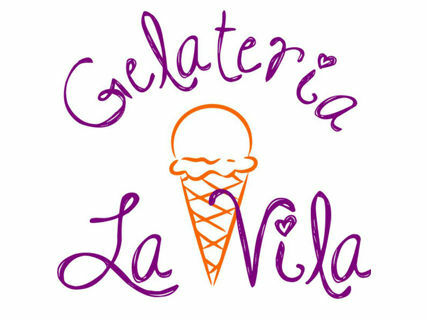 In the Vila Gelateria, gelato experts have over 25 years of experience that opens a new restaurant with craftsmen and high quality products. A few meters from the beach, near the Wave House and across from Kathmandu you can enjoy the best ice cream, drinks, coffees, sandwiches de miga, our delicious sandwiches and crepes, waffles and homemade cakes. Come and enjoy our new location with a friendly and personalized service. I hope. 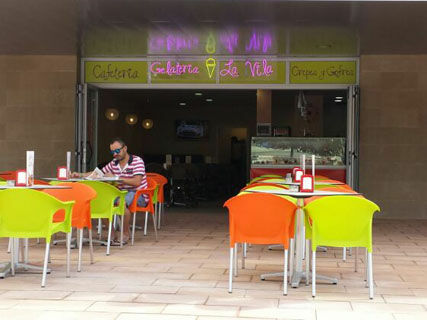 Es un sitio pequeño pero acogedor con ambiente familiar, un negocio bien llevado. The ice cream were quite normal, but we loved because we stayed at the wave house hotel. Good Ice cream and the coffee was good too!! 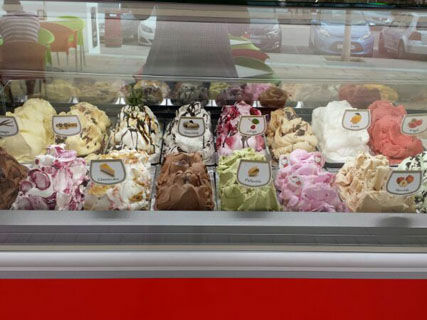 Muy buenos helados, y las tartas también muy ricas! Todo buenisimo! 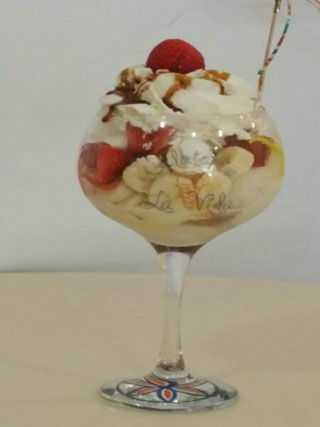 Sobre todo su helado de arroz con leche y las tartas! Todo casero! Muy buen servicio y buenísimo todo. Hacía falta algo de este tipo por esta zona.